Start with a Smile and shop with Amazon Smile! 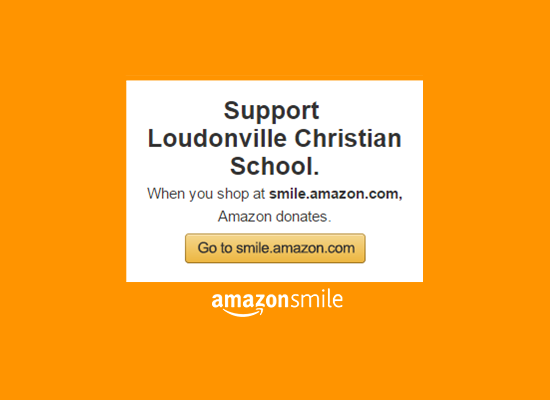 Amazon will make a donation to LCS every time you shop. Click here to start using Amazon Smile today.